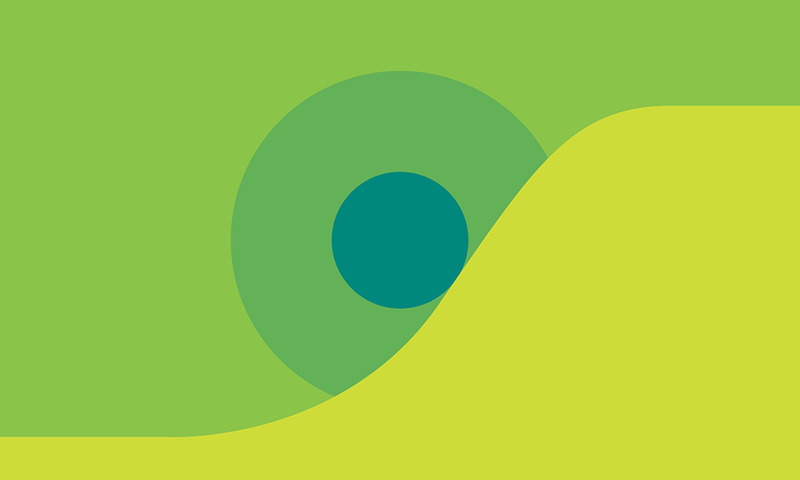 Brand New: Interested in design and technology? Us too. Interested in design and technology? Us too. 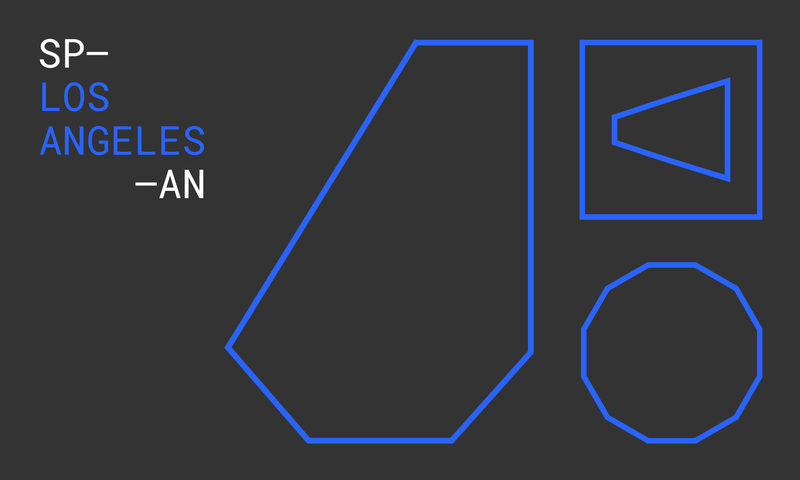 At Google Design, we explore the nexus of tech and creativity—from writing about the exciting design work happening at Google, to talking with remarkable innovators and supporting the global design community. Read on for a sampling of our most popular articles, videos, and tools. Short on time? 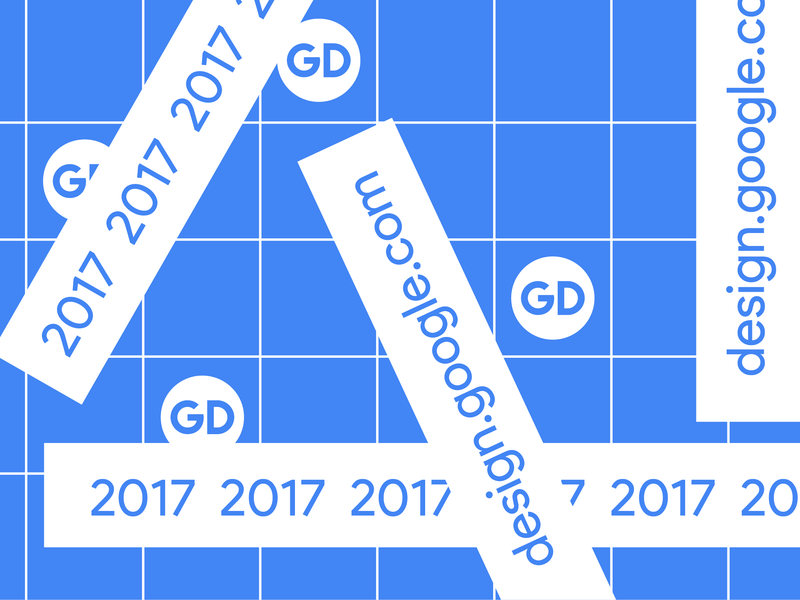 Sign up for our newsletter and we’ll send you a roundup of the latest and greatest from Google Design. Is VR the new frontier for branding? We spoke to Joshua To, the design manager responsible for branding Google’s mobile VR platform, about best practices for designers working in this young medium. What does the future of design and technology look like? Our annual design conference gathers the best in today’s interdisciplinary design practice to find out. Watch a thought-provoking panel from last year’s SPAN LA event, in which artists, designers, and filmmakers discuss design’s role in storytelling and science fiction. How are digital natives redesigning the way we build tech? Android designer Justin Barber wrote a nuanced article making the case for a less binary approach to UX. 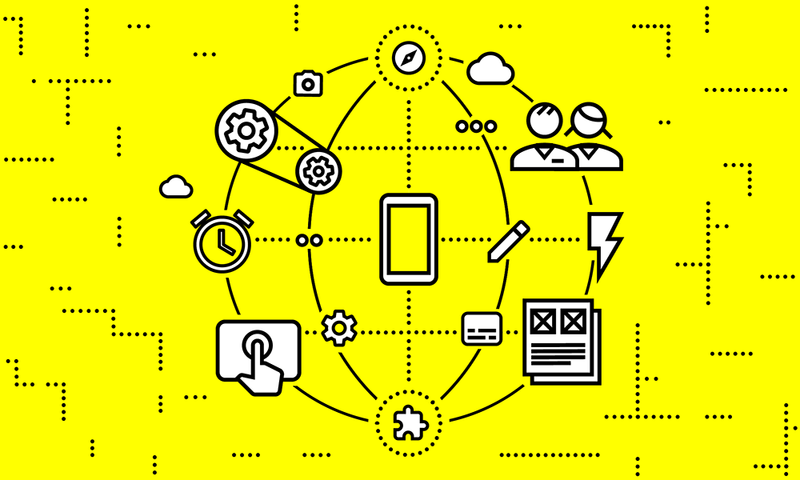 Learn how the next generation of mobile interfaces is interactive, intuitive, and authentic, and why designers need to embrace a more fluid experience to create successful products. 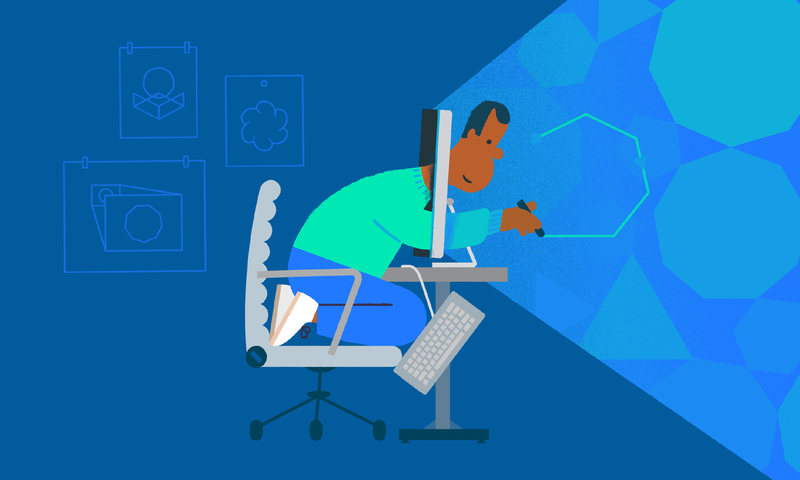 How can you make motion a meaningful part of digital design? We asked Google’s expert motion designers to share the tips and tricks behind their most effective work—from the unique way images rearrange themselves in Google Photos to Android Marshmallow’s playful boot sequence animation. 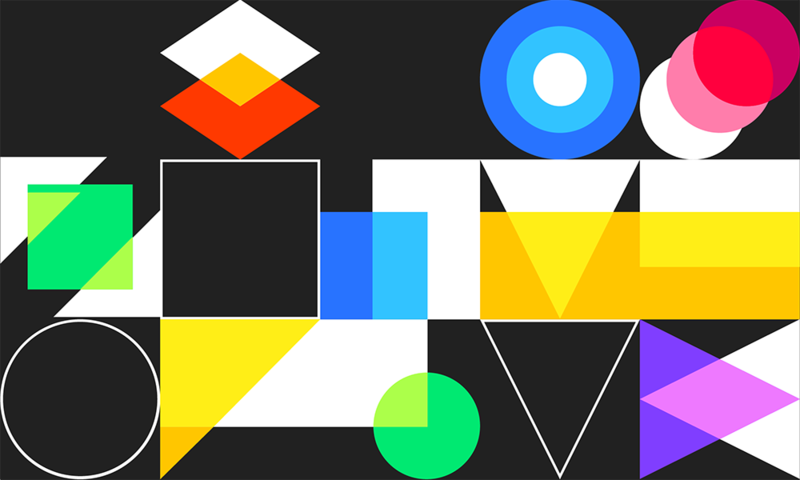 Material Design is a unified system that combines theory, resources, and tools for crafting digital experiences. Read why design is never done before checking out the latest guidelines and resources—including the Material Design Color Tool—at Material.io. Want to learn more? Find original articles, videos, and resources at design.google.com.